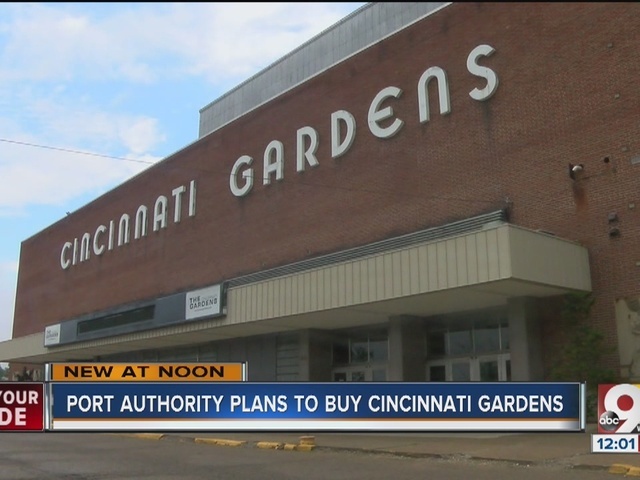 CINCINNATI – Cincinnati Gardens, a long-time sporting and event venue, is set to be demolished this year to make way for nearly 300 proposed manufacturing jobs in a new deal inked this week. 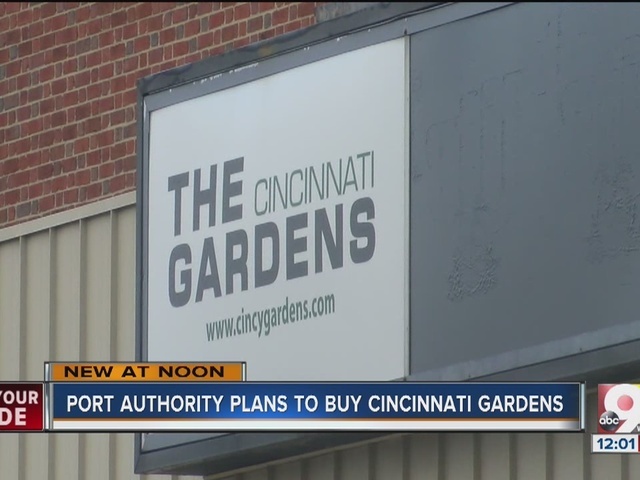 The Port of Greater Cincinnati Development Authority on Wednesday approved a contract to acquire the property, located at 2250 Seymour Ave. in Bond Hill, for $1.75 million. The 19-acre site will be repurposed, its leaders said, for future light manufacturing. The deal brings to close a multi-year search by the Garden's owners for a new buyer – and ends a 67-year legacy. 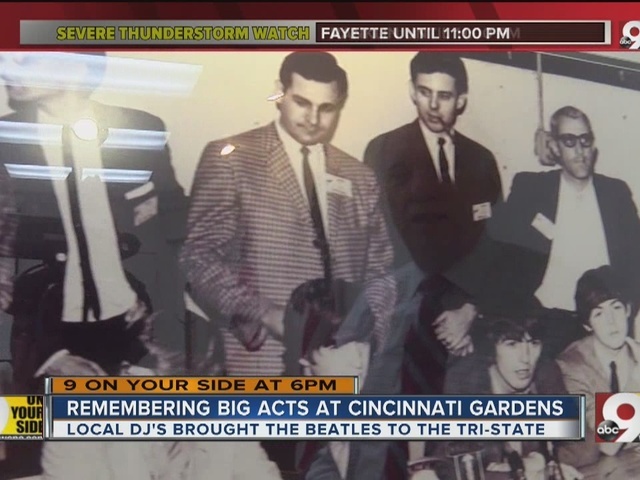 The historic center, built in 1949, has served as host to a number of key events in its tenure: minor and major league hockey games; Elvis, the Beatles and Michael Jackson performed there; and a heavyweight boxing match between Cincinnatian Ezzard Charles and Cleveland’s Joey Maxim, among others. The facility most recently served as home to Cincinnati Rollergirls, the city's first amateur, all-female, flat track roller derby team. It was also home to pro basketball's Cincinnati Royals, featuring University of Cincinnati great Oscar Robertson, and played host to the 1966 NBA All-Star Game. "Although the Gardens has been for sale for three years, and we knew this day might come, that doesn’t make it any less heartbreaking," the Rollergirls said in an issued statement. "Even though this may be the end of the Gardens, this is not the end of the Cincinnati Rollergirls. Wheels are already in motion to find a new practice space and a new venue." It's unclear how any currently booked events will be handled. Greg Waddell, director of PR at Cincinnati Gardens, deferred questions related to the acquisition to Patrick Crowley, partner at Strategic Advisers LLC, a Covington-based media relations firm. Crowley released a brief statement to WCPO.com; he said no further comments would be made at this time. "The sports and entertainment venue, which was constructed in 1949, has been for sale for three years," that issuance says. "The port authority has been conducting inspections at the property and other due diligence over the past couple of weeks." The port authority expects to close the deal July 22, pending said due diligence and financing. Melissa Johnson, director of industrial development and logistics for the port, said demolition would likely take place toward the end of this year or early next. "Speed to market is certainly one of our priorities," she said. Johnson said the property, which includes the main arena, an adjacent skating center and three parking lots on four parcels, is "ripe" for industrial redevelopment. It also fits with several projects ongoing in the Bond Hill community. Midpoint Crossing, a dense, mixed-use retail, office, residential and greenspace development that spans 25 acres between Seymour and Reading roads, is located just to the north. Mercy Health's new $71 million headquarters is less than two miles away. And the port's neighborhood revitalization efforts there are ongoing. The authority's target for redevelopment is light manufacturing, which is consistent with the area. Potential economic impact is 300 new jobs and capital investment of $20.5 million. "We think this is a great opportunity to continue the momentum and synergy that's happening in Bond Hill," Johnson said. "The property (now) is very limited by its single-use purpose. It's also what I would consider to be a low-yield property relative to economic development," she added. "Right now, we're guessing the property has about 20 jobs on site, which is about one job per acre. (Our) strategy targets redevelopment that would produce 16 jobs per acre, which would be 275 to 300 jobs for the neighborhood." View the timeline below to see some of the sporting events hosted over the years at Cincinnati Gardens.